Running a business is a lot of work and odds are you’re doing your best to find more customers to help increase your profits and improve your bottom line. You might not have a lot of money for an ad campaign that will expose your business to more people. Looking for the best investment to increase the visibility of your business could lead you down many paths. One of those paths might be trying to understand exactly what SEO is and how it could benefit your business. Search Engine Optimization is one of the most powerful tools a business can use to grow its market share, Understanding how SEO works and learning the tactics to allow yourself to use it will give you a huge advantage in the business world. 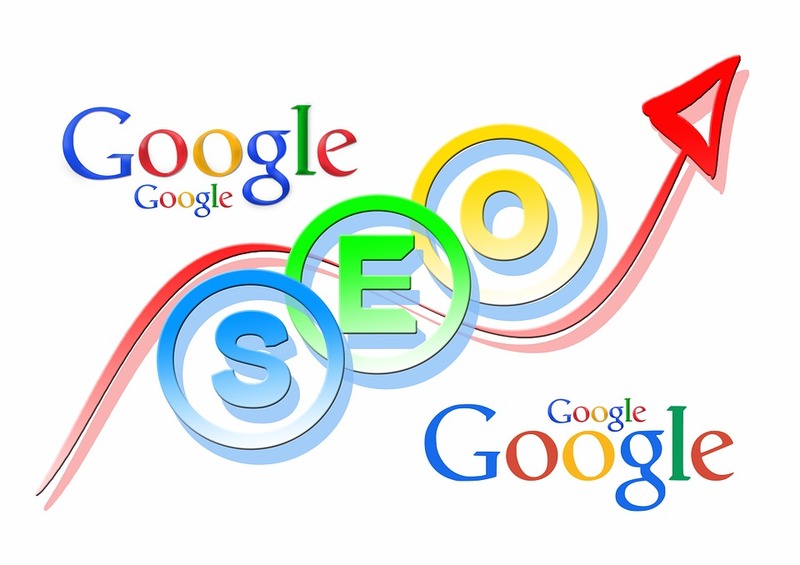 Search Engine Optimization is maximizing your website’s visibility on Google’s search engines. Getting on the front page of a Google search is the goal of any business with a website. Over 90% of all people conducting a search only check the front page and only 10% of those people bother to click on the links that are labeled as ads. Seeing sites that are ranked highly in a normal and natural way is what potential customers want. Understanding exactly how this is done and being able to do it yourself is a skill any business owner would love to have. Not having to outsource this work to others can save you money and insure that the work is done right. First of all you need to understand what Google is looking for. Google wants highly rated, respected sites that are of a high quality. Your content needs to be engaging and different, you need to stand out to be able to get noticed. If you’re selling a product you can’t just repeat the same things everyone else says when they are selling that product. You need to create a brand and have people on social media talking about your product. You need to get people engaging with your site about the things you are selling. Having people endorse your product can really help in this process. Second you’ll want popular websites that are highly ranked by Google to link to your site. Getting content on these sites to link back to your site is one of the best ways to improve your rankings in Google’s search engine. It is important to make sure that the site linking to your site is relevant what you’re trying to sell. Having a well-known sports website link to your dress design business won’t help you out at all. You have to make sure you’re getting links only from sites that are in the same business as yours. Finally Google wants to highlight websites who have a quality product people like. Working hard to get good reviews from local newspapers, Yelp reviews, websites, and just about any other media platform can go a long way to establish that your website is one that Google can have faith in as a quality site worthy of a front page ranking. As for working on your website you’ll need to make sure you’re doing everything you can to maximize your SEO potential. The first important thing is the title tag. This should be seventy characters or less and includes the name of your business and the keywords you’re trying to target. If you’re selling flowers in Boston you might write “Mary’s Flowers, Boston’s best flowers” as a title tag for your business. The meta tag that follows beneath this should have the keywords you want included and give a brief description of your business. Getting high quality content for your site can be tricky and you might not have all day to sit around crafting blogposts or making podcasts. Looking for articles about your business in newspapers or website and add them to your own. Find trusted quality content makers to write articles or make slideshows for your site. While link building is important having a dynamic and engaging website benefits you both with helping your search engine ranking and also by making a great first impression on customers who click on your site. In the good old days a clean shop with prominently displayed products and friendly staff was how a business made a great first impression on a customer. Today in the internet age it’s all about having an intuitive and engaging website that keeps the customers attention and allows them to make the purchases they want. Digital storefronts allow you to reach a world-wide market and are key to growing your business. Understanding what is SEO and how to do SEO yourself is one of the biggest parts of having a business. SEO is the advertising of the internet age and being able to understand and use it to its fullest potential is a great way to help your business. Time spent learning SEO and finding the best ways to make it work for you is time well spent.